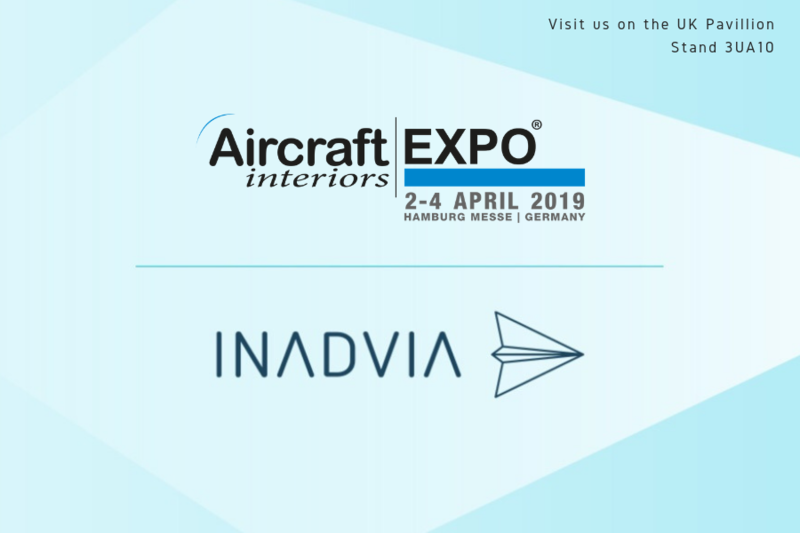 Inadvia are delighted to be exhibiting at Aircraft Interiors Expo (AIX) this year. Inadvia will showcase the latest in IFEC programmatic advertising technology as part of the UK Pavillion in Hamburg. The show will run from 2nd-4th April 2019. Get in touch if you would like to hear more, or pop by our stand at 3UA10.